This isn't just a class, it is a community. 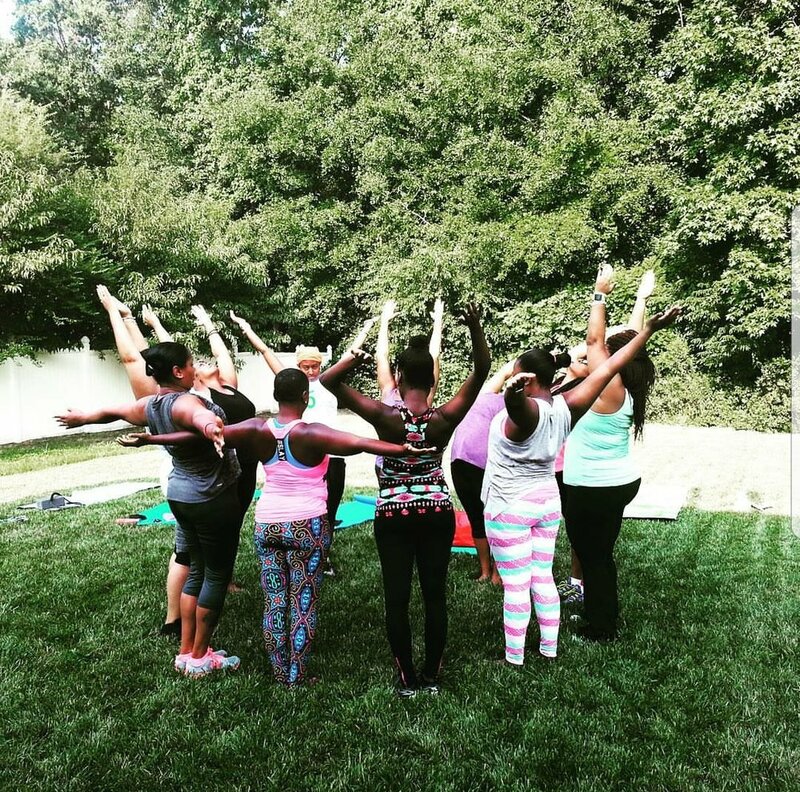 Yoga4us is a short-term subscription community that provides support, accountability, and education to active and inspiring yogis in Raleigh, NC. Members receive guidance on poses and yoga philosophy, discounts to weekly and monthly events, free online classes and much more. Our goal is to make sure you never feel out of place or under informed when walking into a yoga class. Get your questions answered by a certified professional and finally reap the holistic benefits of a consistent yoga practice. This isn't just a class, it is a community, a movement, a declaration that Yoga is for us... all of us.